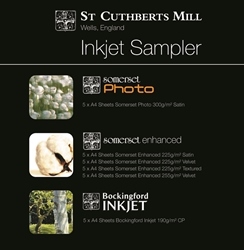 A range of different sample packs to enable you to trial many of the different types of Digital Fine Art and Photo Inkjet Paper that are available in the Hahnemuhle, Canson and Awagami ranges. 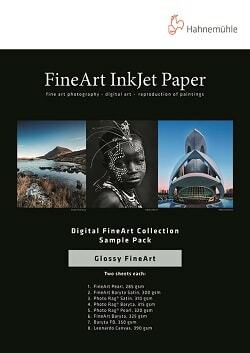 An ideal way to discover and choose the paper quality best suited to the needs of artists, designers or professional photographers. 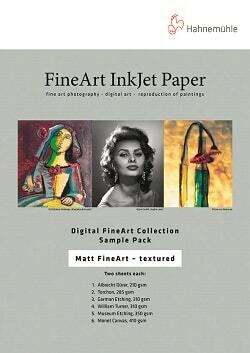 The handy Fine Art Discovery Pack contains samples from the Canson Infinity range. 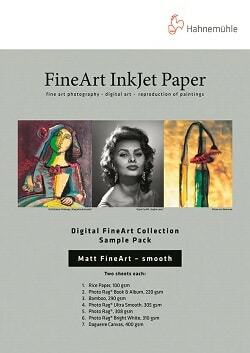 An ideal way to discover and choose the type of medium best suited to the needs of artists or professional photographers. 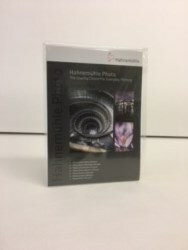 The handy Photo Discovery Pack contains samples from the Canson Infinity range.